Exercise is only part of being healthy. 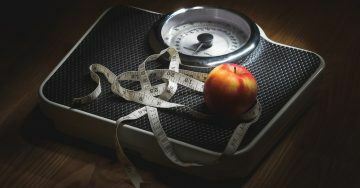 If you exercise but don’t fuel your body well, you are making it harder for yourself to meet your goals. This is obvious to most people, but smart nutrition can sometimes be counterintuitive. 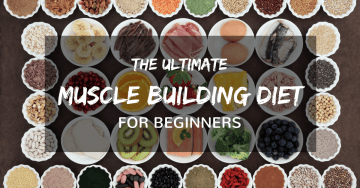 Make sure you don’t make any nutrition mistakes with our articles covering basic nutrition, timing your meals, choosing the best foods for you, and more. Regardless of what your workout plan or regimen is, nutrition always plays an extremely important role in it. It’s especially true with CrossFit nutrition. Why? Because CrossFit involves intensive training sessions that require lots of energy. And we all know well that to generate this energy, our body needs food. 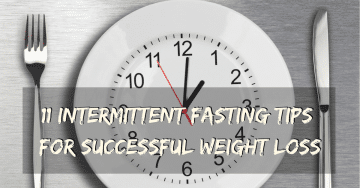 If you are thinking of trying out the Ketogenic diet, then you are in the right place. 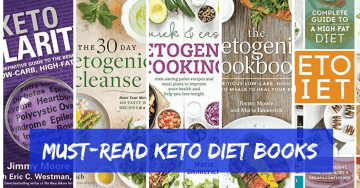 In this article, we are going to review the most popular Ketogenic diet books and help you pick the best one for you. Let’s start with the beginning. What exactly is a keto diet?